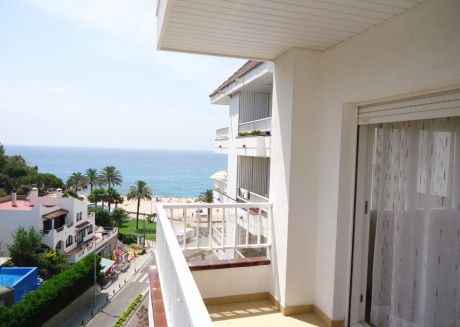 Lloret de Mar is a famous municipality in Spain that is located on the Mediterranean coastline. It is one of the most famous tourist spots in this region where thousands of local and foreign tourists come to spend their vacations, particularly in the season of summer. The town has got a 49 km area of coastline and around 27 km of forest. Bordering with the Mediterranean Sea in the east, the town entertains its visitors with a humid subtropical climate. Lloret de Mar has also got many archeological sites that still have many historical remains from the Roman and Iberian civilizations. 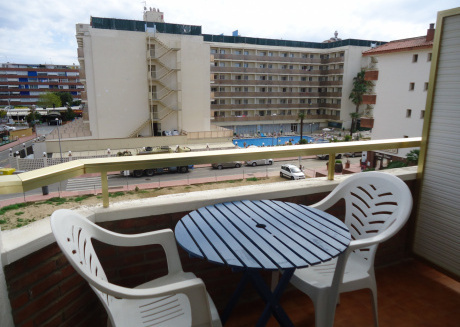 Though the Spanish Civil War brought some restrictions and difficulties for Lloret de Mar, it has maintained its importance for tourist activities. Today, the town is considered as a perfect urban beach tourist destination and many modern values have been added with the natural arrangements at the sea. With its more than 120 highly-facilitated vacation rentals, the town accommodates at least 1 million foreign tourists every year. 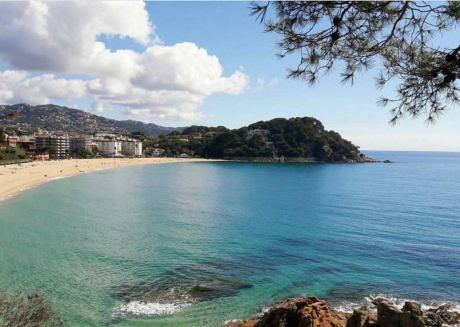 Lloret de Mar has endless attractions to offer you. From stunning beaches to coves, churches to museums, and gardens to thick forests, this particular town is full of tourist sites. 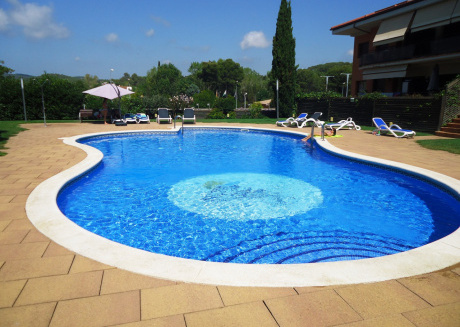 Since it is one of the biggest resorts on the Costa Brava, many families and bachelor groups come here to enjoy their vacations near its fabulous beaches and other facilities. Whether you like sandy beaches or isolated coves, you can find both on your visit to this particular town in Spain. 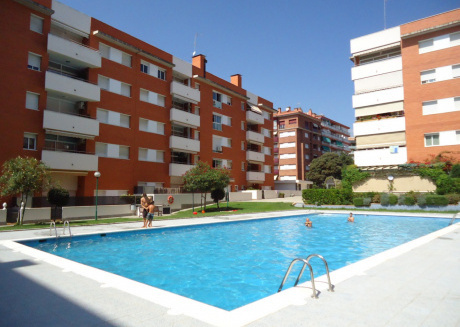 The two nearest big cities from Lloret de Mar are Girona and Barcelona. 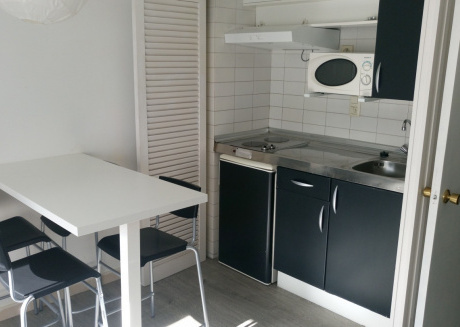 Being one of the busiest beach resorts, it has got various vacation rentals, resultants, bars, cafes, and other attractions for both the local and foreign tourists. 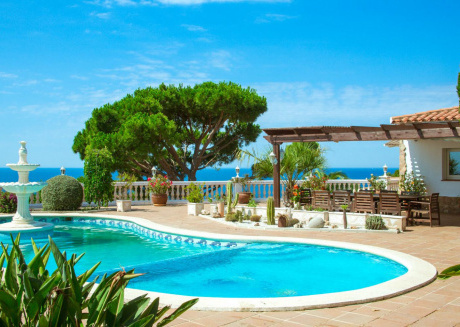 CuddlyNest is a professional platform for travel lovers to book vacation rentals prior to their arrival anywhere in Spain and other countries. 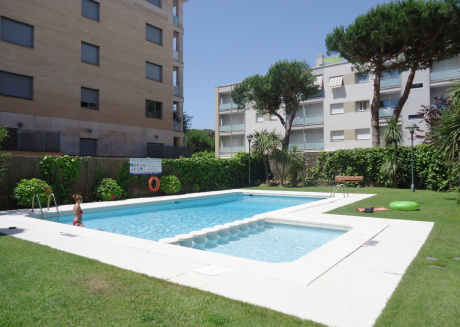 We provide highly-facilitated rental houses, apartments, villas, condos, cabins, and other properties at discounted rates. We simply strive to make your trip more comfortable. 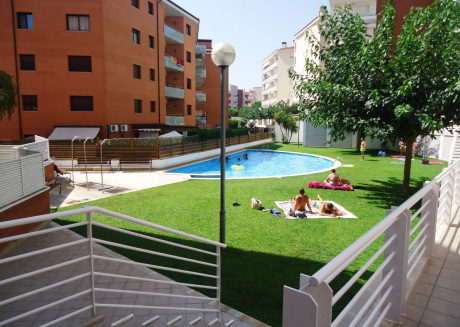 In Lloret de Mar, we have got vacation rentals near all its attractions. 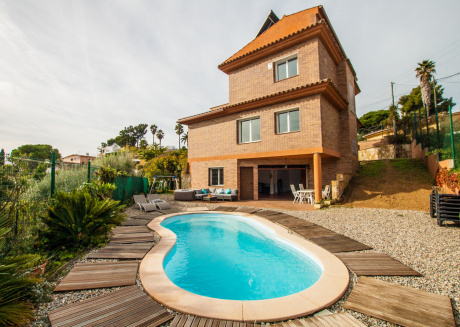 If you are coming here in the season of summer, you better book a vacation rental through us prior to your arrival, because thousands of people head towards Lloret de Mar in summers. 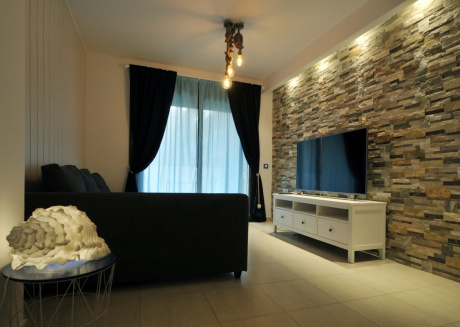 In case you are a host from this town and own a rental property, you can list it on our platform to receive guests throughout the year. It is one of the most famous un-spoilt beaches in Spain. The beach is famous for its preserved natural settings and tranquility. There is a road that leads the Chapel of Santa Cristina. You’ll have to leave your car on the road and walk on a dirt road for around 200 meters to reach on the beach. This little walk is nothing in front of the stunning beauty of Cala Sa Boadella. With a 10% gradient, this sandy beach is more than 250 metres long. Surrounded by a thick pine grove and lots of cliffs, the beach also holds the Blue Flag seal of quality. Though it was famous among nudists, it is now used by non-nudists more. 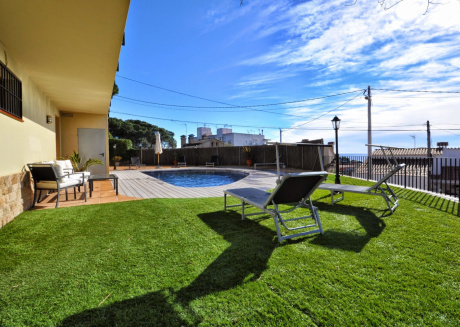 Located on top of a cliff in Lloret de Mar, this particular garden provides spectacular views of a stunning landscape over the sea. 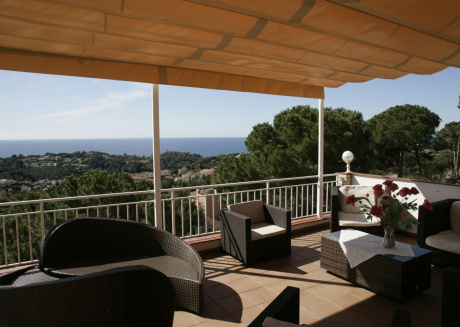 It's an oasis of tranquility that is rare throughout the Costa Brava. The garden is on the design of Italian Renaissance gardens. The pines and cypresses here maximize the coastline views. Made in the 1920s, the garden is considered one of the top attractions in the whole region. On your visit to this particular town, you can enjoy a walk with your friends or family in the finest garden in Costa Brava. With a dramatic setting that overlooks the sea, the garden represents a perfect expanse of greenery. In the garden, there are various trees, fountains, and vine-covered sculptures that precisely please both the local and foreign tourists. 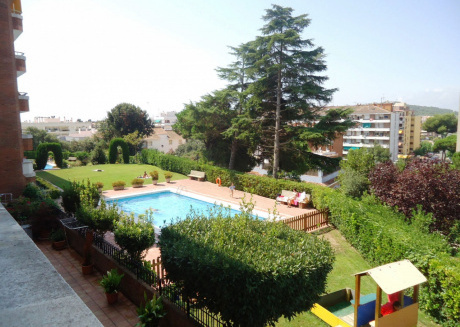 CuddlyNest can provide you a highly-facilitated vacation rental at a reasonable price near this garden. This famous Parish Church is also one of the top attractions in the town. Built in the 1500s, the Catalan Gothic Style of the building attracts many visitors throughout the year. There are several altars and altarpieces in this distinctive landmark of the town. There are two side chapels, the craving of the Holy Christ, a stone image of The Virgin of Loreto, and many other things to see in this church. 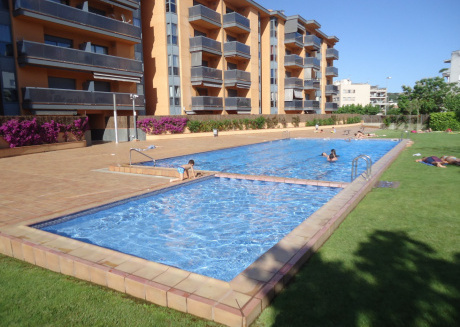 After spending a comfortable night in our vacation rental, you can spend a great day in the water world of Lloret de Mar. This water park is full of thrilling rides and lots of fun for both kids and adults. There are 15 unique and interesting slides in the park that you can enjoy with your friends or family. The park has also got restaurants to feed you with delicious foods. Other than the slides, you can also enjoy some impressive rollercoasters in the park. You can challenge your friends to have their feet wet in the rides like the Rafting River, the X-Treme Mountain, the Water Mountain, and others. In fact, the Rafting River ride is considered the largest water ride in Europe. 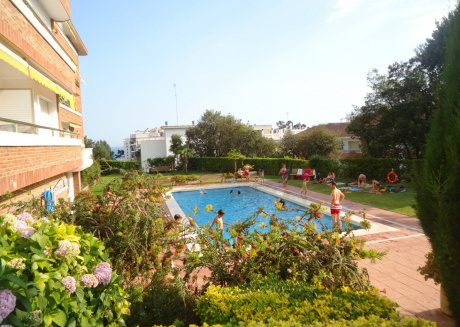 So, make your plan now to visit this amazing beach resort in Spain with your friends or family and gather some unforgettable moments while wandering in the town and spending nights in our vacation rentals!